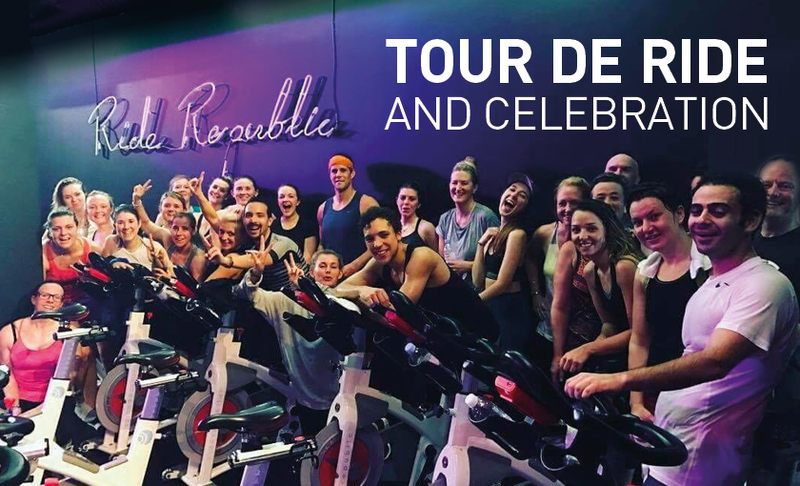 Tour de RIDE & Social! FREE for riders and guests. Starts at 6:30pm and ends at 10pm where most people then stumble over to Amuse Bouche to continue the fun. Our last social was such a success, where riders finally got to click off their cleats and put on some party clothes. Don’t miss this chance to mingle and laugh with those you may have been crying next to on the bike. ← What is the BURN?